For production line managers under pressure to increase productivity, Foodmach delivers the speed and control you need from a fully-integrated packaging line. That’s because we are the leaders in information-driven manufacturing and do everything locally, in-house. 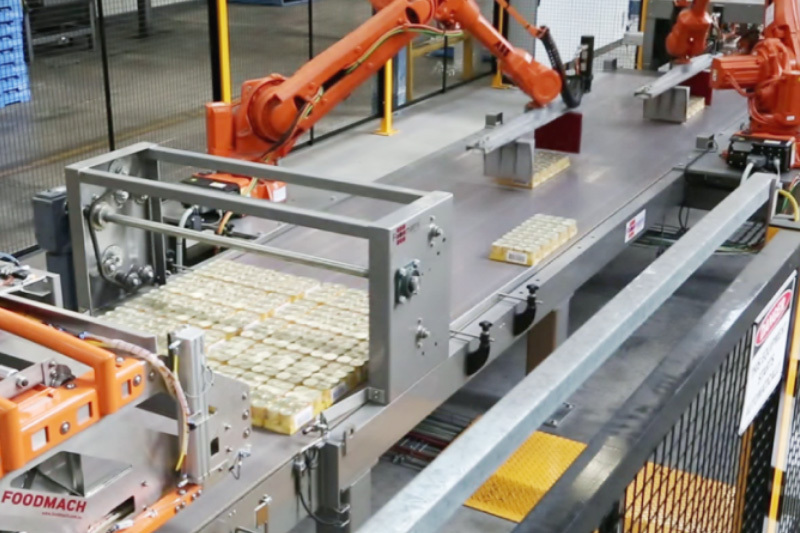 We make packaging lines work faster and more efficiently, through integration of our smarter automation with existing equipment, powerful control systems that provide real-time information and the highest standards of safety. 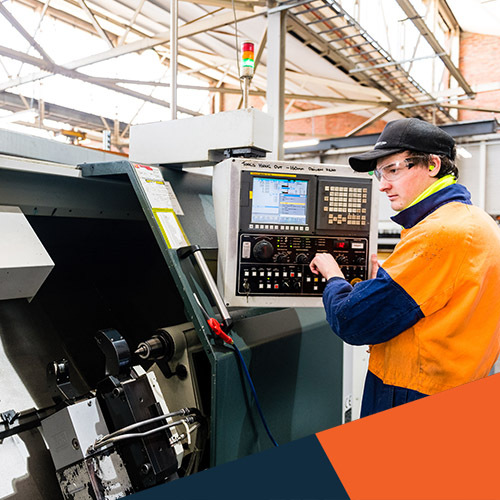 If you're looking to move your factory closer to Industry 4.0, we can help you. We've developed unparalleled expertise in information-driven manufacturing. Because we’re local and do everything in-house, we can offer faster delivery and give you more control over timelines. 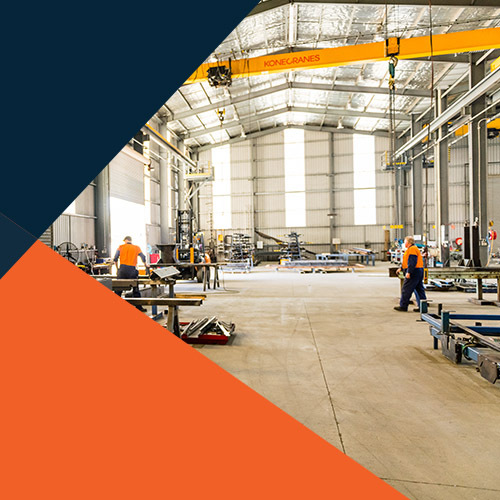 We have one of the largest packaging machinery manufacturing spaces in Australia. We have a national footprint for faster service. 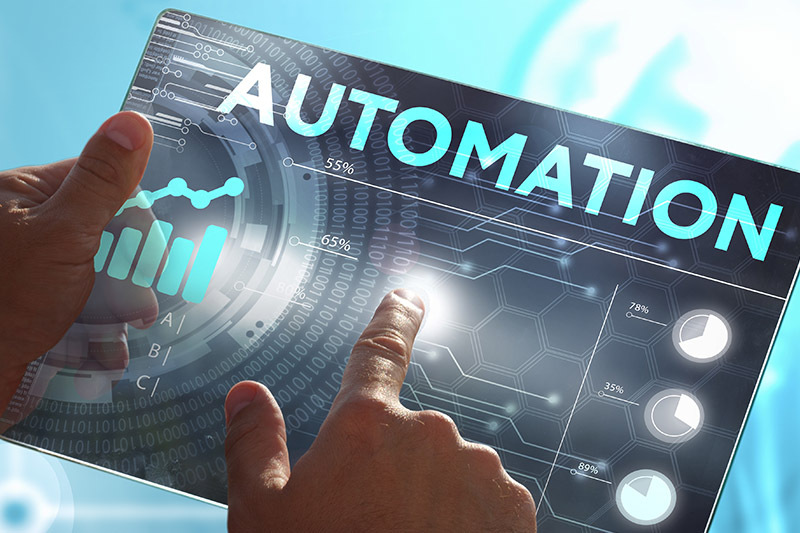 Our better technology and line management software is user-focused for faster operation and greater control. We design for changeovers so simple, you don’t need to call in the software engineer. We are the safety experts, so there’s less risk. More control over the project process with single source management from one supplier who does it all, end to end. More control over your production line with real-time information so you can constantly optimise it, able to be used by any operator. More control over changes with our intuitive, drag and drop interfaces. All machines on a line speaking the same language and providing consistent data. More speed of use because we design for operators. You don’t need an entirely new line to achieve the highest speeds because we can integrate your existing equipment. Safer overall operation, safer equipment, safer installation and compliance. The fastest manufacturers use Foodmach. The most risk-averse manufacturers choose Foodmach. We’re at the forefront of information-driven manufacturing and Industry 4.0. 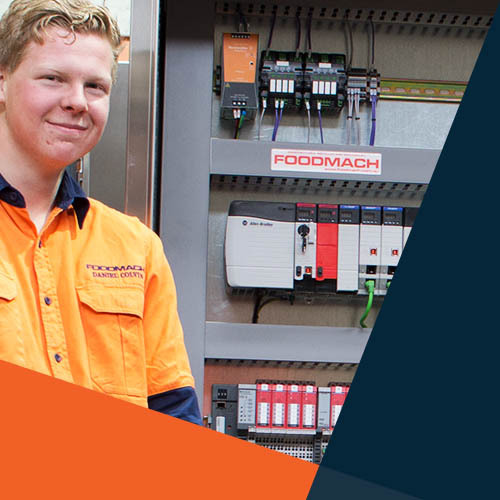 No one else in Australia is delivering OMAC (Open Modular Architecture Control) to the level required by large organisations. OEMS are only required to implement 10% of OMAC to be compliant, but we implement the entire standard in order to reach optimum line efficiency. 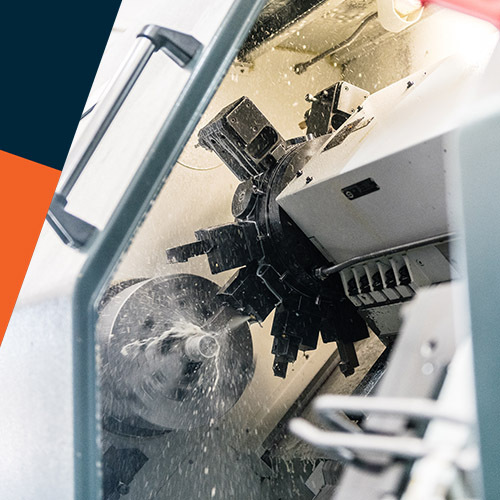 At machine start up – our installations have minimal tethering times and less teething issues. 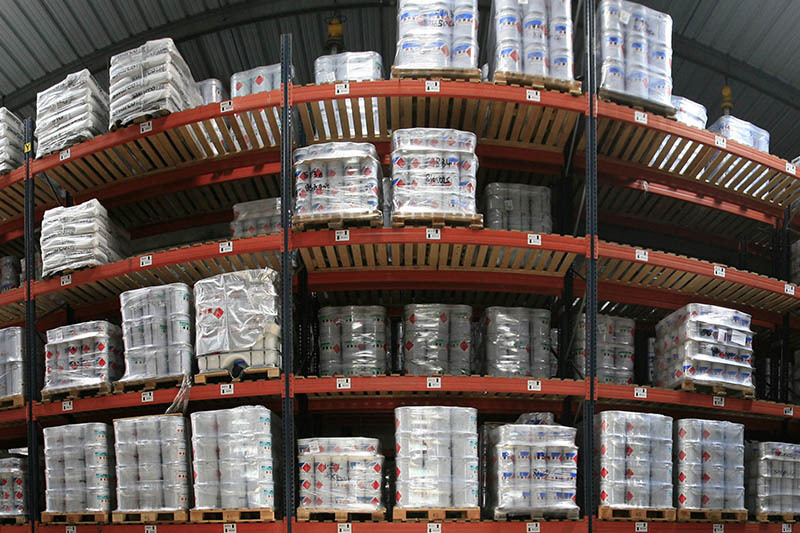 5 things to avoid when selecting your pallet stretch wrapping technology. It’s simple really. We start with the operator and design for the user experience.